When you watch live music, can you ever get close enough? Jack White, Red Hot Chili Peppers, Florence + The Machine, Gardens and Villa ... see the Austin City Limits Music Festival from the best point of view. 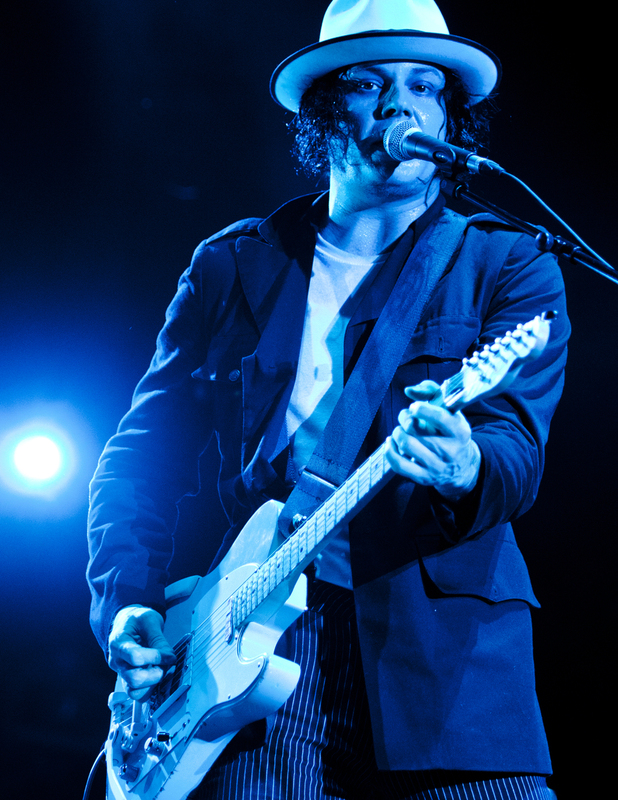 Jack White performs at ACL Music Festival in Austin Texas, October 13, 2012. Royal Teeth perform at ACL 2012 in Austin Texas. Red Hot Chili Peppers at ACL Music Festival on October 14, 2012. Band members Anthony Kiedis, Flea, Chad Smith, Josh Klinghoffer. Gardens & Villa performs at ACL Music Festival in Austin Texas, October 13, 2012. Band members Chris Lynch, Adam Rasmussen, Shane McKillop, Levi Hayden, Dustin Ineman. Florence + The Machine performs at ACL Festival in Austin Texas, October 12, 2012. See all the photographs from ACL 2012 here.